Town of Wallkill, NY – Bob Scherreik, Executive Managing Director of Pyramid’s Hudson Valley office, is pleased to announce the sale of the 40,080 sq. 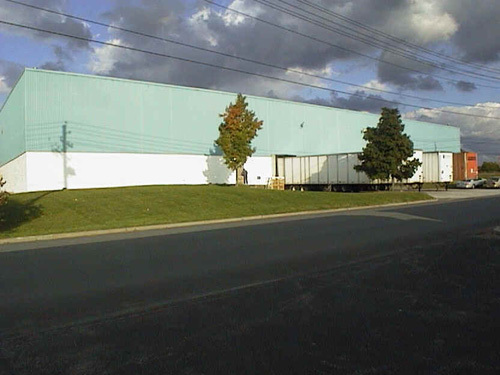 ft. industrial building on 2.8 acres at 55 Wes Warren Drive in the Town of Wallkill by Wallkill 5 Associates to ECO-BAT New York, LLC, an affiliate of RSR Corporation. The transaction closed on May 27, 2016 for the sale price of $1,785, 421. Pyramid Brokerage Company represented the seller in this transaction.